Many restaurants have a bittersweet relationship with technology, and for good reason. 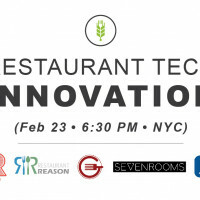 The first generation of restaurant technologies were clunky, closed hardware systems that were expensive and difficult to manage. But over the last couple of years, hundreds of new startups have launched to develop cloud-based technologies that are cheaper and better serve restaurants’ needs. While there is definitely a lot of noise out there, there are many solutions that help restaurants leverage data to improve operations, enhance the dining experience and better engage with customers. Technology can help restaurants improve operations in a number of ways, from hiring employees to managing deliveries, to optimizing menu mix. For example, restaurants can use websites like Culinary Agents and Easy Pairings to hire great talent. Websites like Farmersweb and Sourcery make it easy to source local ingredients and manage invoices and payments. And others like Swipely let restaurants understand exactly which menu items make money and where you can tweak your menu. These companies are just the tip of the iceberg, though. There are others that streamline employee management, marketing and sales. 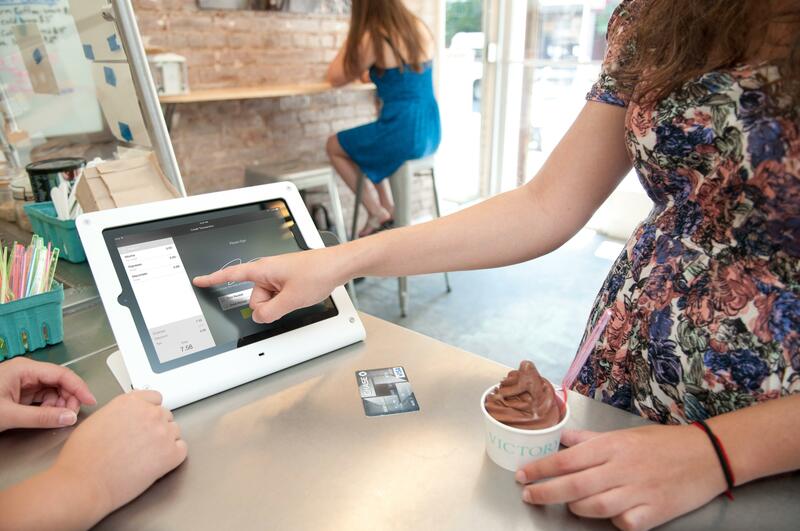 And next generation POS systems are much less expensive than their incumbents, and make it easier to integrate all of your various digital services. As consumer Internet and mobile adoption continues to grow, people expect restaurants to be digitally savvy and to focus more on the customer experience. They want convenience and personalization. 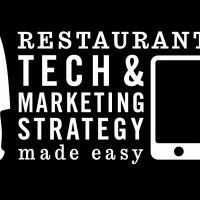 They expect restaurants to have easily searchable websites. They want to be able to make reservations online. They want to be able to read reviews on Yelp, Google and Foursquare to help inform their decision about where to dine. They want to be able to order food online or to have a seamless payment experience when in the restaurant. 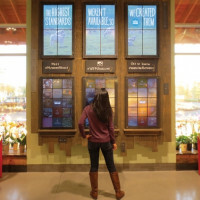 They want to be able to connect with their favorite brands on Facebook, Twitter and Instagram. While this can feel overwhelming for restaurants, these platforms are actually a blessing for those who embrace them. Marketing and advertising have been traditionally very expensive, making it easier for corporate restaurant chains and groups to reach consumers. Today, anyone can reach their customers by developing an ongoing relationship with them through social media. So rather than spending your dollars on marketing, you can invest in training your staff to delight your customers (in and out of the restaurant), providing them such positive experiences that they want to come back and share them with others. With all of these great platforms out there, the question should not be whether you should be adopting technology, it should be how do you find the best technologies to meet your business’ and your customers’ needs? This post was originally published on ShopKeep’s blog on Seeptember 30, 2014.